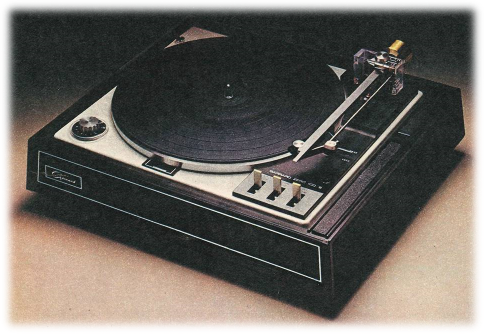 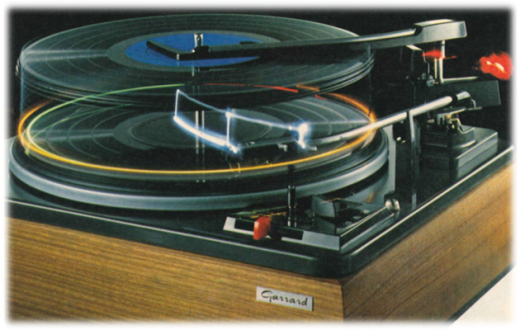 Original Garrard Advert promoting the Zero 100 SB and the AP 86 SB turntables. 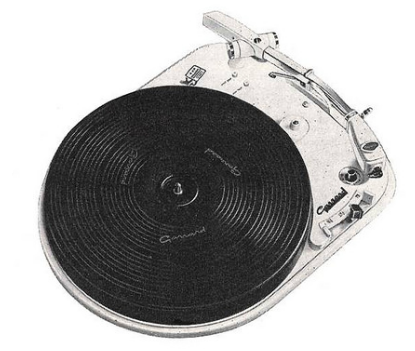 SB = Single Belt drive. 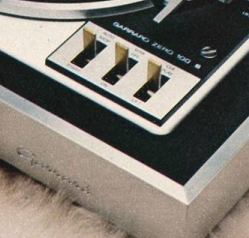 Early 70’s. 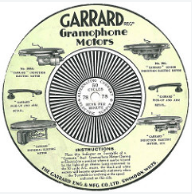 Garrard Original Advert for the Zero 100 model turntable. 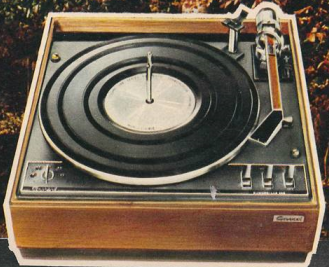 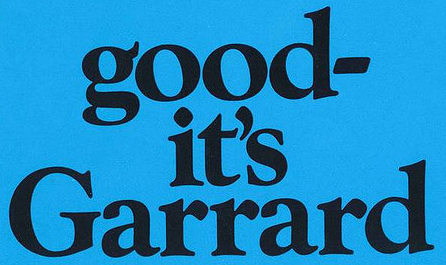 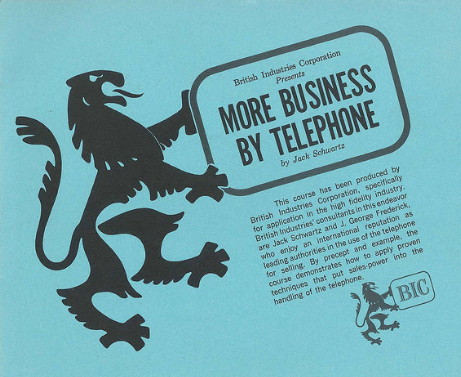 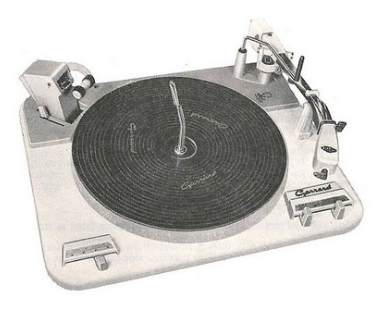 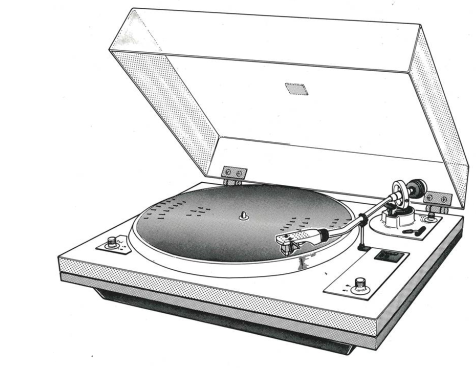 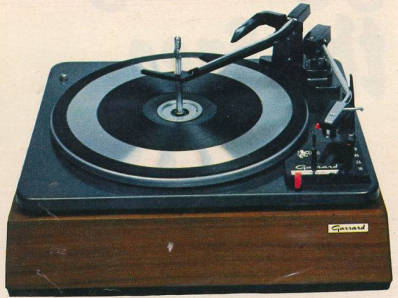 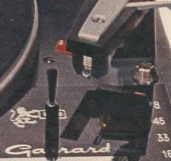 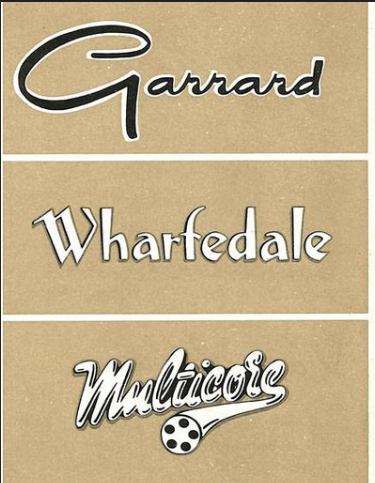 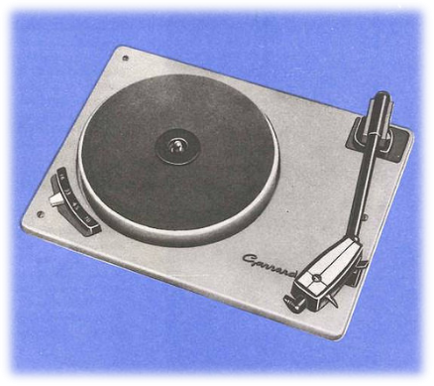 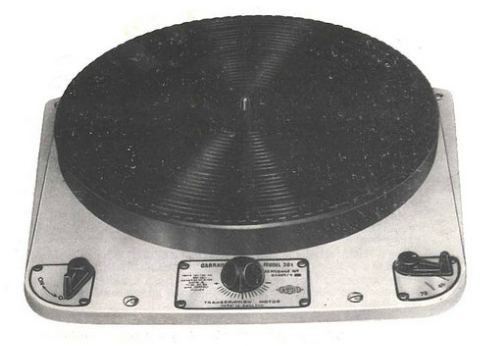 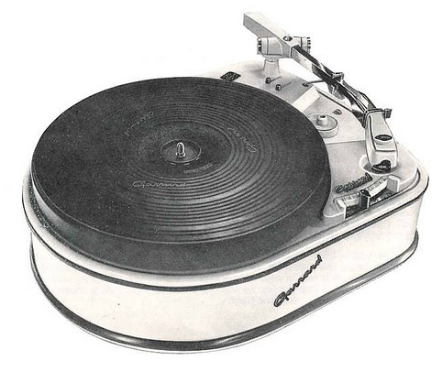 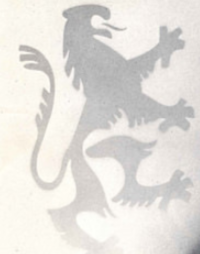 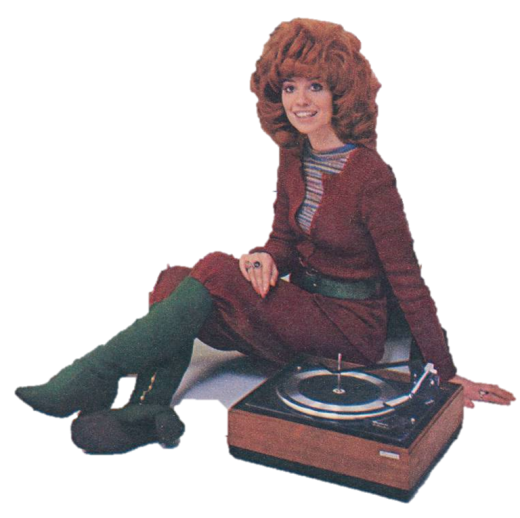 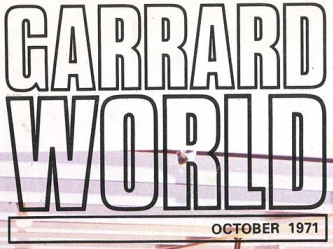 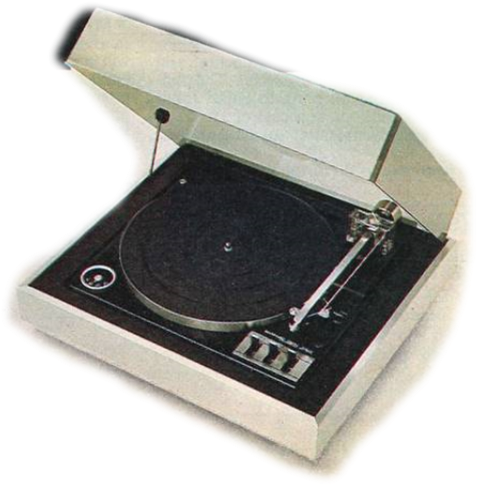 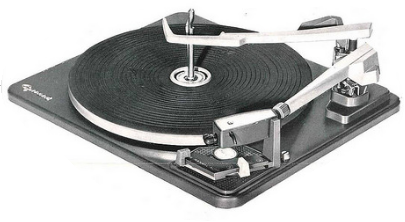 Original Service Information for the Garrard GT-20 turntable models.